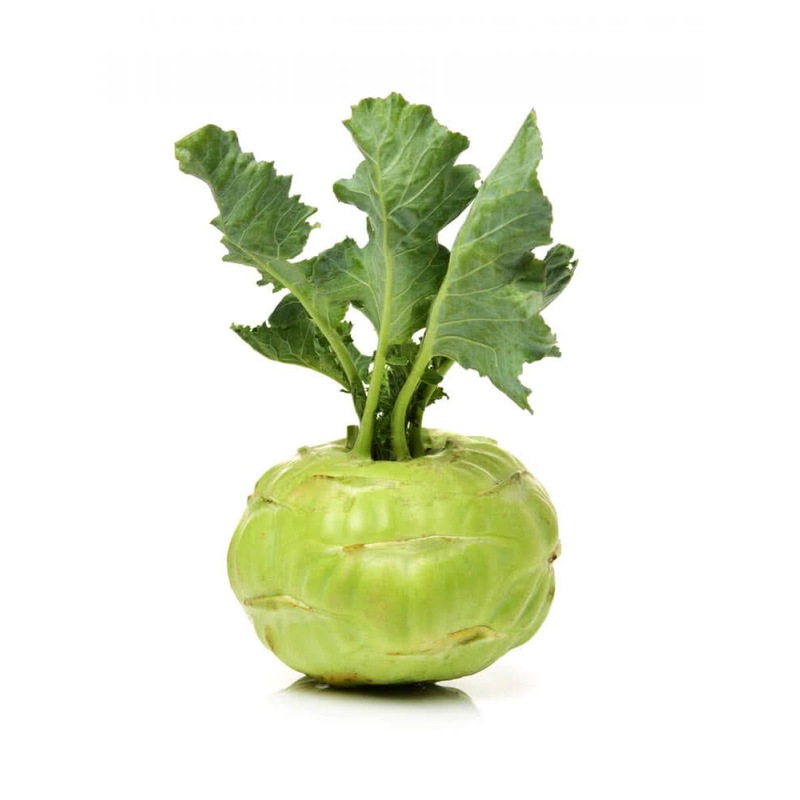 The habit of eating green and healthy vegetables begins at home. 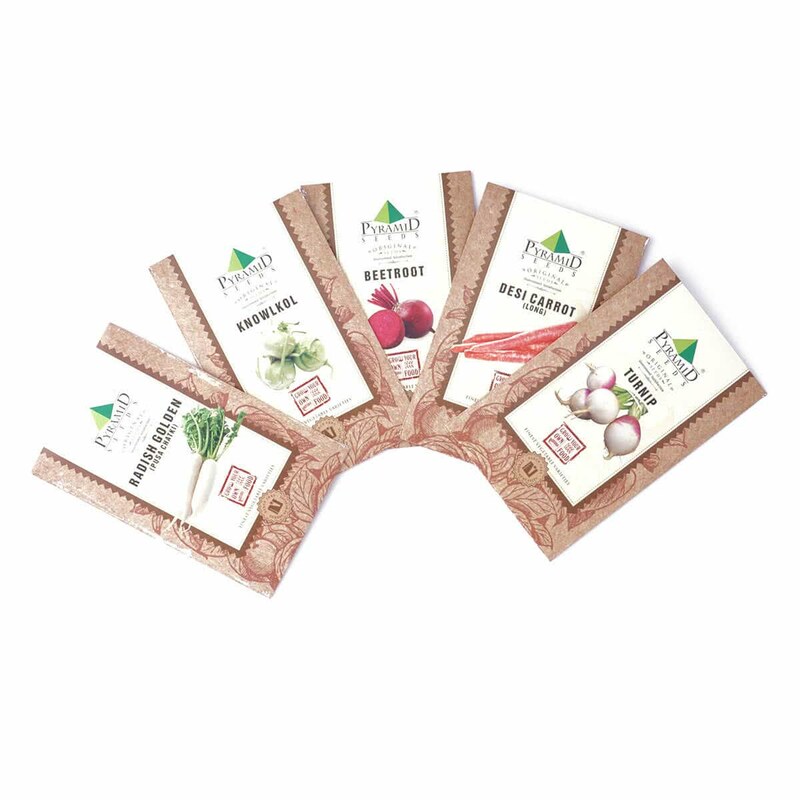 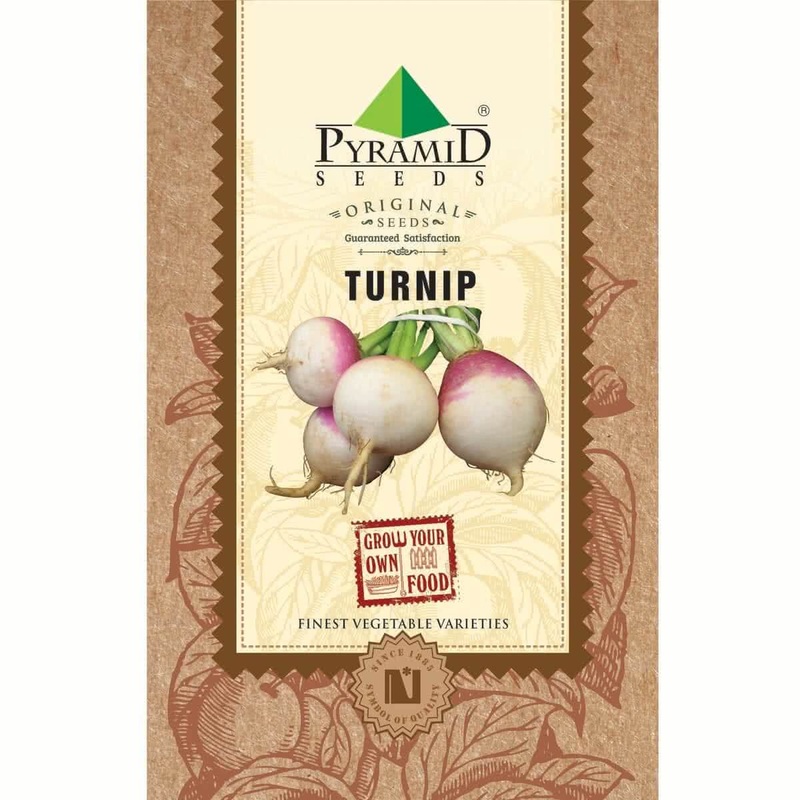 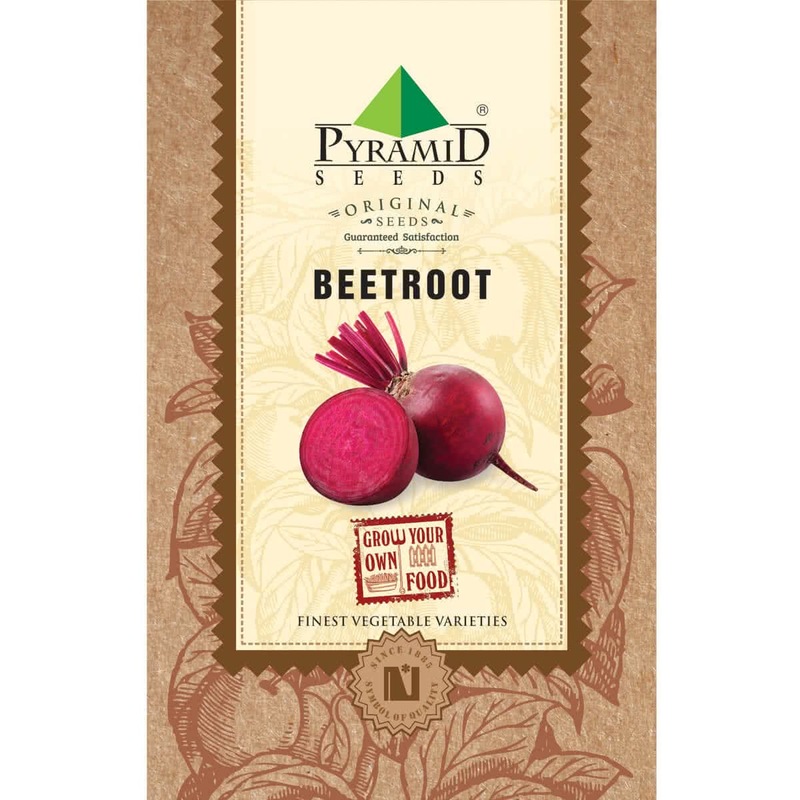 To help you inculcate that good habit, here we are with Power-packed Root Vegetable Seeds combo. 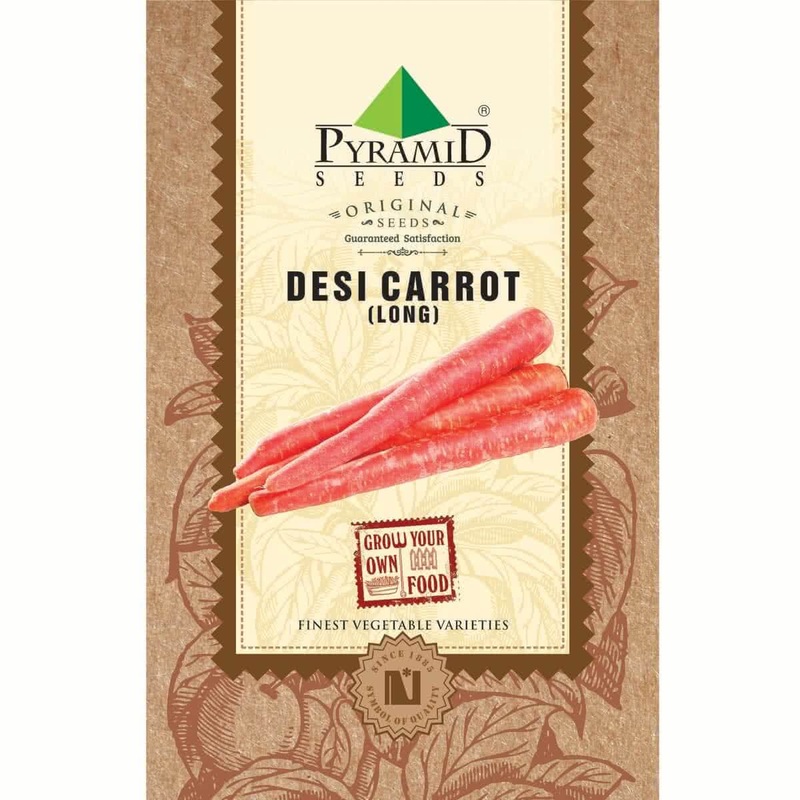 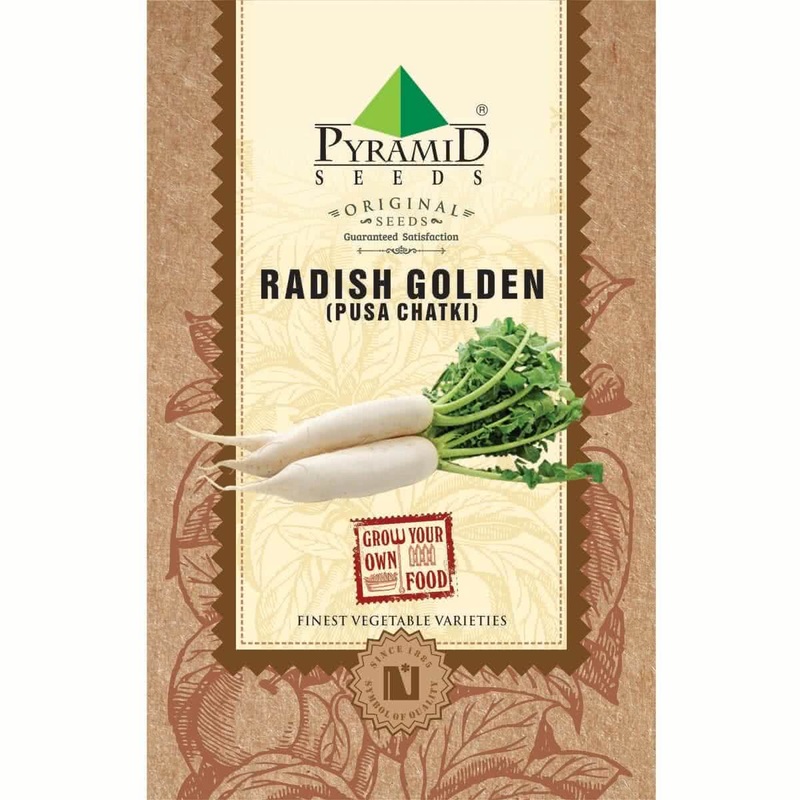 It is packed with Beetroot, Desi Carrot, Radish Golden Seeds, Noolkool and Turnip Seeds.